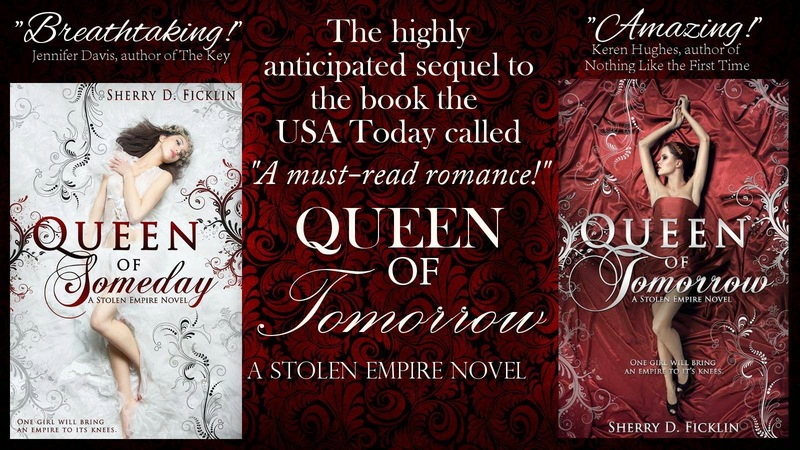 ADD QUEEN OF TOMORROW TO YOUR TBR LIST! 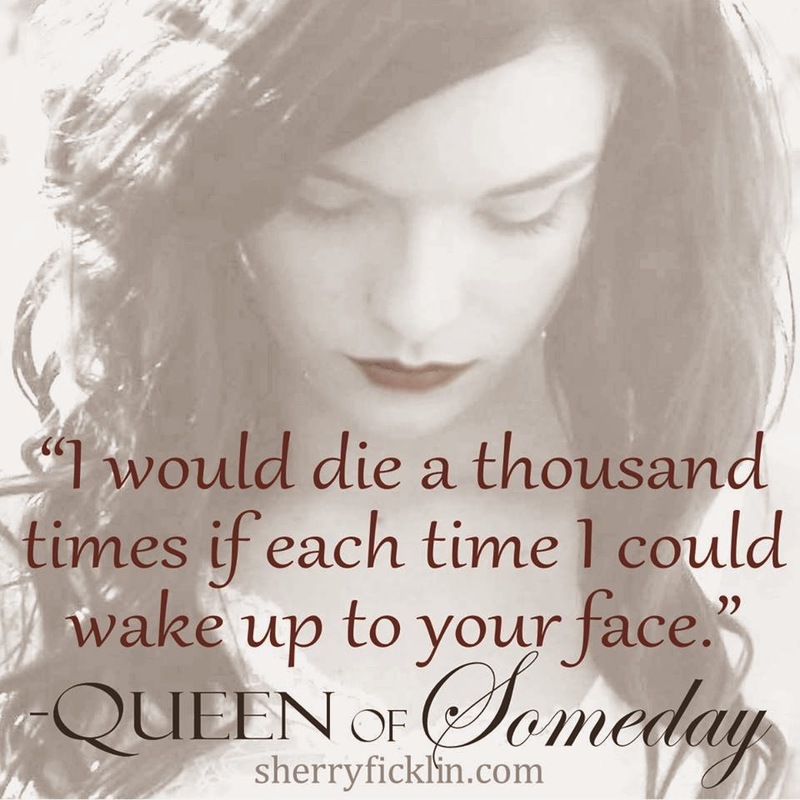 PURCHASE QUEEN OF SOMEDAY TODAY! Want to READ MORE from Clean Teen Publishing? Check out our huge selection of amazing reads! There's sure to be something for every reader!